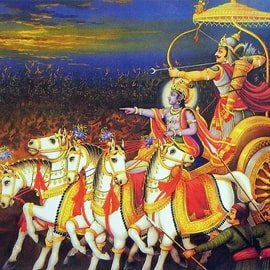 Krishna appeared over five thousand years ago in Mathura, India. The place of his birth is known as Sri Krishna Janmasthana or Birthplace of Lord Krishna. Mathura is situated on the bank of the river Yamuna, 150 km south of Delhi and 50 km northwest of Agra. Lord Krishna is a major deity in hindu religion. Gokul and Vrindavan is the childhood place of Krishna. As per hinduism Krishna is supreme god and he is worshiped as the avatar of the god Vishnu. Though known by many different names in many traditions, But there is only one God. Krishna is the original person. 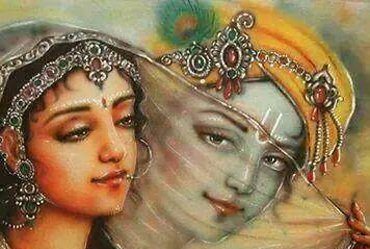 The word Krishna means the person who is attractive to everyone. Best Holy and Religious Places, Temples, Nature & Forest Sightseeing. Mathura is the dwelling place of Krishna and it has a great religious sanctity. Childhood place of Krishna. Famous Bankey Bihari & over 5,000 temples there. Birthplace of Sri RadhaRani and world famous for lathmar holi. 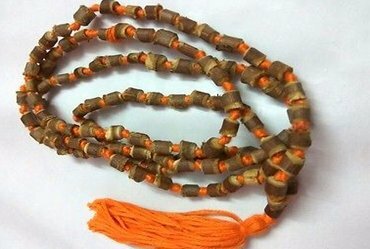 Identified as a natural form of Krishna. Hill has a Parikrama of about 25 km. After moving from Gokul Krishna lived there with Nand Baba and Yashoda. Radha Krishna marriage ceremony place. It is a major forest. Radha Rani came here after getting angry from Krishna. Mansarovar is there. 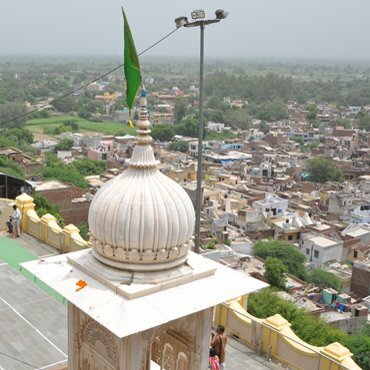 Shri Dauji Maharaj temple is related to Lord Krishna's elder brother Balram. 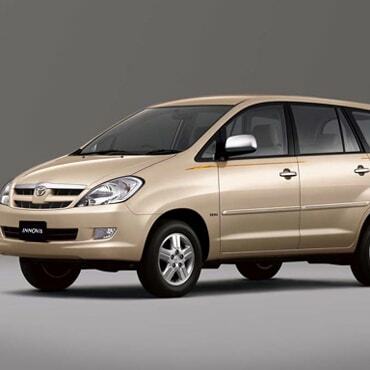 Need Based Services like Car Rental, Hotel, Travel and Local Tour Packages. We are here for your support. We do believe you will have the best trips ever. Best tour service ever. My family enjoys many religious places and temples during Mathura tour. 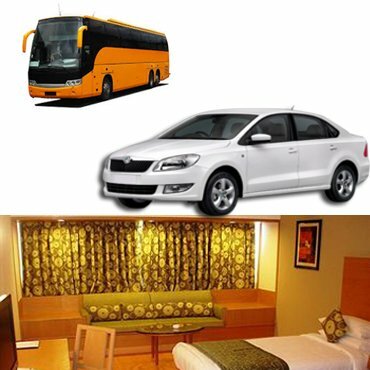 I highly recommend your Car Rental services with many big deals. Thanks a lot! Thank you very much for teaching us Lord Krishna and his philosophy. Very informative website. 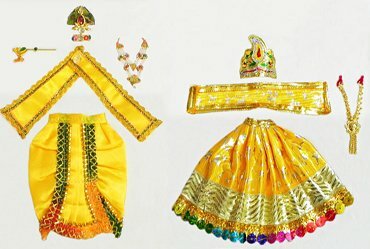 RadheKrishn.com primary objective to inspire people to know about Lord Krishna and divine love strory of Radhe Krishna. We specially help the Krishna devotees, who want to visit Mathura Vrindavan and impatient to know about Lord Radhe Krishna, Religious Places, Temples, Store and Mathura Tour & Travel. 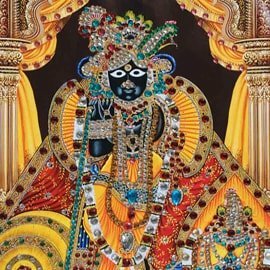 RadheKrishn.com, Mathura - Vrindavan, Uttar Pradesh 281001, India.